Let’s move on with the Flappy Bird, tho. Dong Nguyen of .Gears made a huge splash with Flappy Bird back in 2013, a simple game that was incredibly difficult but addictive. After not seeing him in action for the past 4 years, he is now back with Ninja Spinki Challenges, and once again a very difficult game. Nguyen, who was based in Vietnam and has his own game studio, teamed up with Japan’s Obokaidem to create the game. They’re hoping it will click with the crowd of folks who just can’t stop playing a game that endlessly frustrates them, just like the Flappy Bird. The game is available today on both Android and iOS. 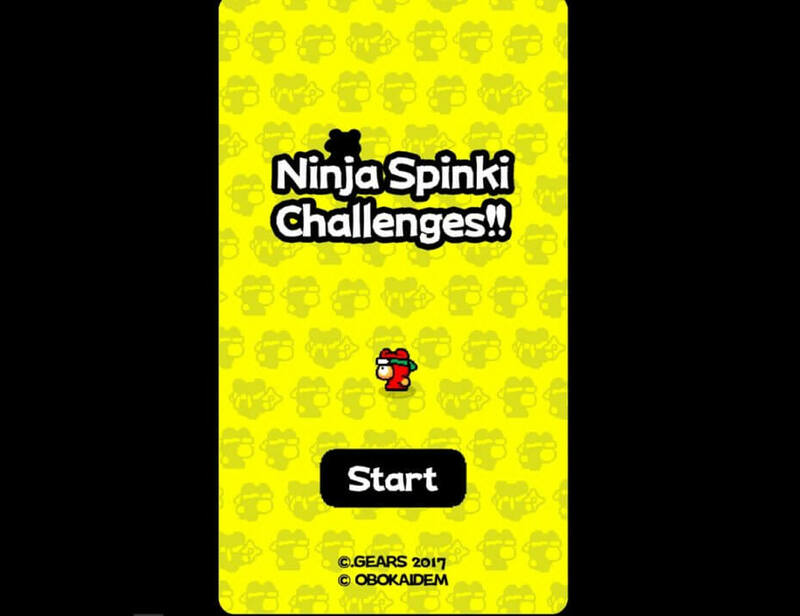 The game consists of six different challenges with the Ninja Spinki character introduced in a previous game. They are just freaking hard, and virtually impossible to win. However, if you are a legend like the ones who scored more than thousand in Flappy Bird, then you might know how to win around this game also. The games each have two modes, challenge mode or endless mode. To play them, all you do is tap your finger on the screen or draw a line with your finger at the right time to avoid moving obstacles. No other spoilers, try it for yourself. The Japanese company persuaded Ngyuen to make the game, which was the eighth one he has created, by agreeing to let him have complete control. He redesigned the game seven times before he was satisfied and took about a year and a half to finish, said Norio Nakayama, executive producer at Obokaidem, in an interview with GamesBeat. The companies teamed-up because Nguyen is interested in Japanese culture, and because the company also made games with a traditional 8-bit art style. 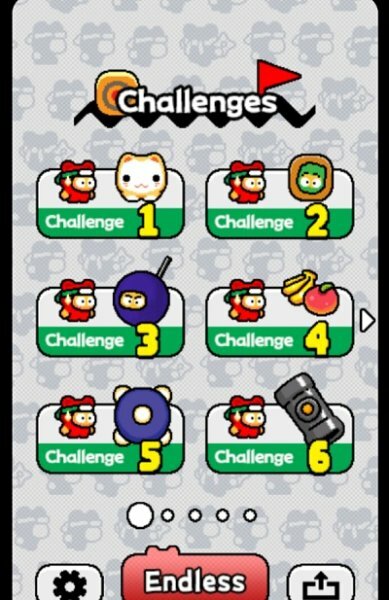 Fortunately, Ninja Spinki Challenges has no in-app purchases and is free to play. It monetizes through ads. The game was originally scheduled to debut in December last year, Nakayama said. But the company delayed the launch because word got out and the market was flooded with pirate versions. Obokaidem delayed the launch until those pirate versions could be cleared out and the game could launch without being confused with other titles, Nakayama said. So you might have an idea now how piracy can affect releases somehow. GLHF on playing Ninja Spinki Challenges!